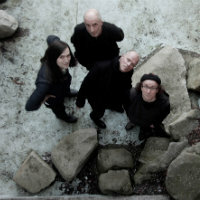 Wire have shared a demo version of The 15th. 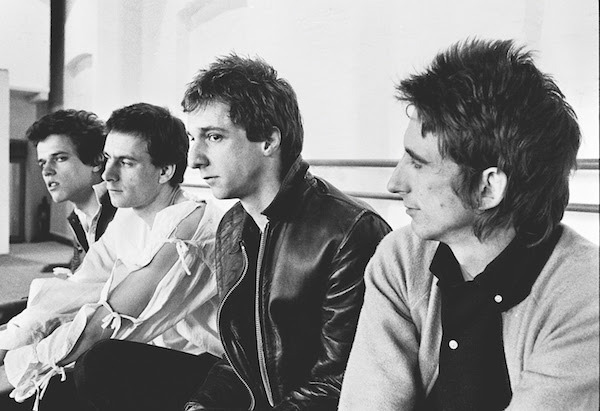 The track will be included on the forthcoming reissue of the post-punk band’s third album ‘154’, which will hit shelves alongside ‘Pink Flag' and 'Chairs Missing'. Deluxe CD books are out on May 18, with vinyl and CD formats arriving on June 22. Photo: Annette Green Wire's 'Pink Flag', 'Chairs Missing' and '154' will be made available again this spring. Wire will tour the UK this October and November. Wire have shared a new single, Diamonds in Cups.